Click the images below to visit ShaolinRecords.com for more information. 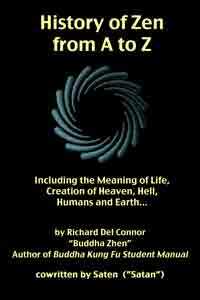 by Richard Del Connor "Buddha Zhen"
Written during the 1980s while Richard was attending UCLA film school. 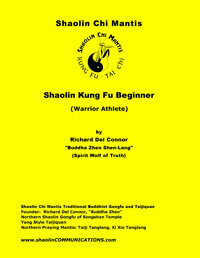 This book was rewritten in 1992 for his Kung Fu students before writing Shaolin Kung Fu Beginner in 1994. 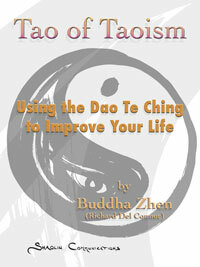 Learn how to apply Taoism to your life. 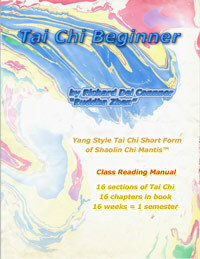 Adapted from the original Tai Chi Beginner book of 1992, this "Class Reading Manual" was edited for viewing on smaller reading devices. 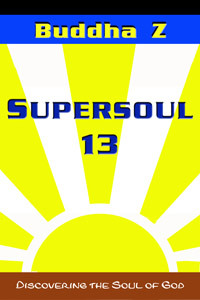 16 Chapters are designed for teaching the 16 sections of the Yang Style Tai Chi Short Form of Shaolin Chi Mantis. by Richard Del Connor "Buddha Zhen Shen-Lang"
This is the book that launched Shaolin Chi Mantis, although Richard had been teaching for 10 years already. Inspiring and useful for all Kung Fu styles. Written in 1996 to prepare disciples for the Buddhist Initiation Ceremony of Shaolin Chi Mantis Traditional Buddhist Gongfu school. In 1996 Richard founded the Tai Chi Youth nonprofit school. All students first joined this school. If worthy, students were invited to join Shaolin Chi Mantis. 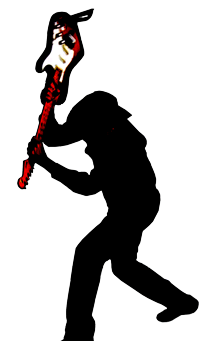 In 2008 Buddha Zhen launched the Buddha Kung Fu schools which were comprised of most of the classical Chinese weapons of Shaolin Chi Mantis, but without the Praying Mantis Kung Fu. 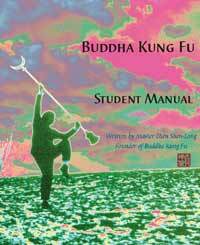 This book was designed to prepare American Kung Fu students for Shaolin Kung Fu "Way of Life." Richard saw Heaven once before while on his Lakota "Hanblechia" at the Pine Ridge Reservation. On this visit, Richard is escored home by Satan "Saten" who answers some questions for Richard in his Montrose bedroom. Saten claims he was a friend of Bodhidharma. Two Chinese teenagers rescue a British Freemason in 1937 as the Japanese are invading the coast of China. 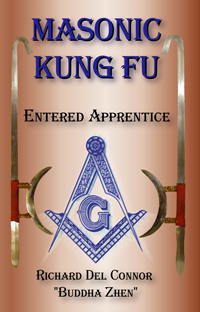 Based on true stories after Richard discovered that the "Lian Bu / Ling Po" Chinese Kung Fu form was used to teach freemasonry to Chinese persons. 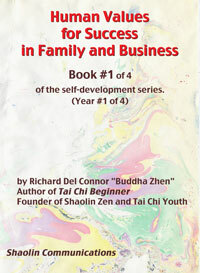 Buddha Zhen studied Confucius during 2009 to 2011 when he wrote this book to help all persons have a successful family. It can also be used to structure a business, or rock band... to function efficiently with respect and cooperation. This autobiography of Richard Del Connor was written during 2013 as he was studying the Vedic Scriptures and the Baghavad Gita. This book includes some of the earliest written transmissions of God to mankind. 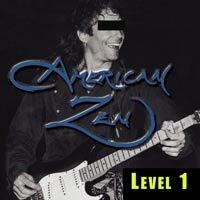 It's also a fun overview of Krishna as Coyote performs his flute and records his American Zen album, END OF THE LINE.